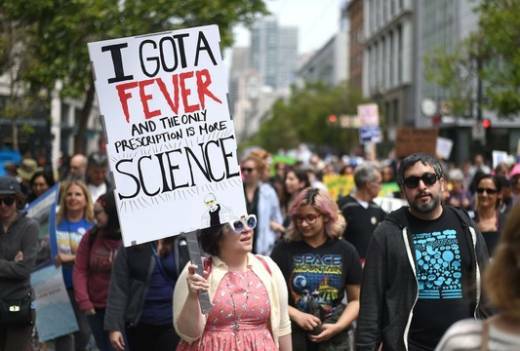 On Saturday, April 14 supporters of science will once again take to the streets in the Bay Area and around the world in the "March for Science." The day will be centered around a rally and a "Science Outreach Fair" with a science-themed photo booth, letter-writing to elected officials, maker booths and mini-presentations. 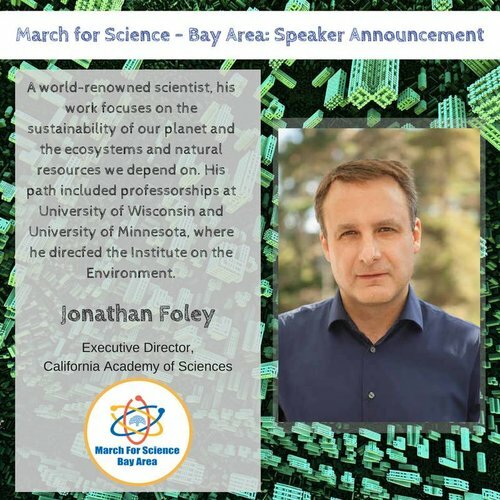 John Foley, executive director of the California Academy of Sciences will speak, along with other scientists, students and activists. According to the event's Facebook page, activities will last from 11 a.m. to 3 p.m. While the event is free, organizers are asking those who plan to attend to RSVP through Eventbrite. The Lawrence Hall of Science, Center for Biological Diversity and American Geophysical Union 100 are among the community organizations partnering with the event. See KQED's coverage of the 2017 March for Science (including many excellent signs) here. 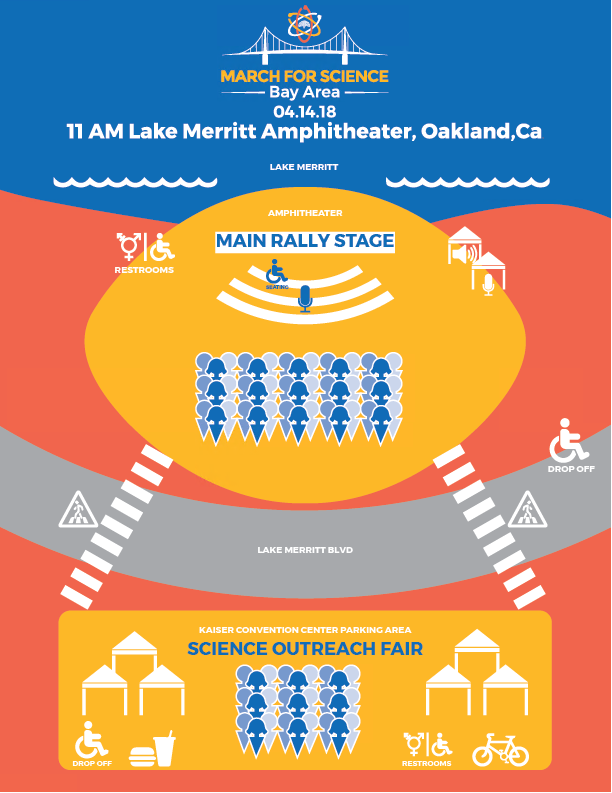 You can follow March for Science Bay Area on Twitter @ScienceMarchSF and Instagram @ScienceMarchSF.